We deliver excellence at scale. 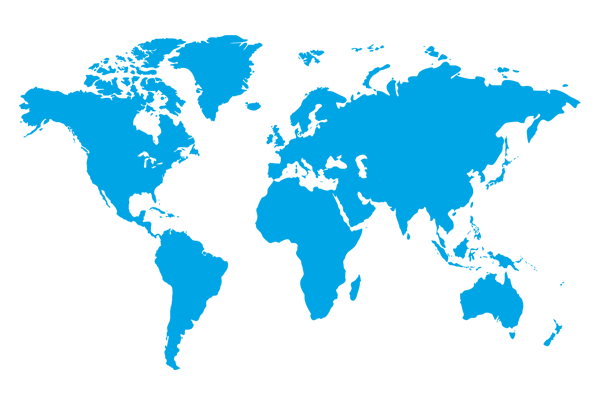 With more than 4,000 highly talented experts across the globe, in over 90 markets and 140+ languages, we offer unparalleled global reach, combined with local strategy and robust methodology. We know that regional and cultural sensitivities require unique localized messaging and bespoke marketing approaches. And we’re not happy, until we achieve excellence. Quality is as important to us as it is to you. 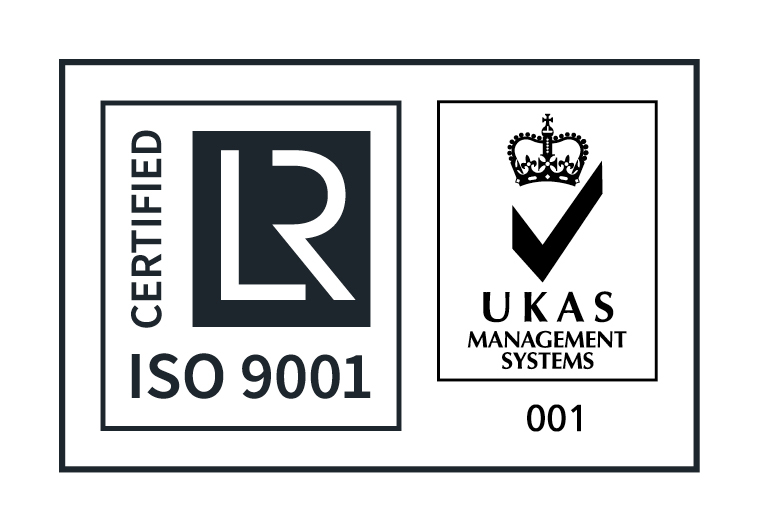 The Quality Management System we operate is ISO 9001-certified and reviewed twice a year, to ensure our services and results are the very best. As your partner agency, we measure our success by yours. We believe that an effective partnership is when we have achieved, or surpassed, the goals we set together. And the way we collaborate to reach these goals is really important. Did we work effectively together? Did we exceed our high level of expectation for excellence and service? (Did we enjoy ourselves along the way?) If at the end of our first year we have met your objectives, and you’re happy to provide a client reference, we know we have a great partnership. And we think we’re pretty good at establishing great partnerships, because 80 percent of our clients have worked with us for at least five years. At Wordbank, strategy is at the heart of every project. Our methodology isn’t limited to one approach and our teams tailor each project based on what will work best for you, your business objectives and your customers. Our in-house experts recommend the right services, people and processes to get you the best results and, whichever methodology is in play, we’ll make sure everything runs smoothly. Whether we’re researching your markets and identifying audience needs and behaviours, localizing your marketing roadmap and collateral or driving engagement with testing and measurement, we’ll keep you up-to-date along the way.